Secret to improving chess - comment all your games! 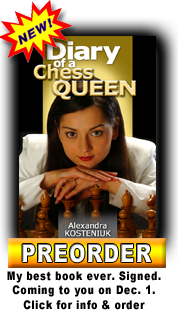 Do you know that it is very important to comment your chess games to really improve? 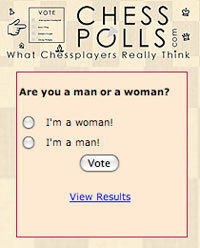 The best way to comment your games is with Chess King. 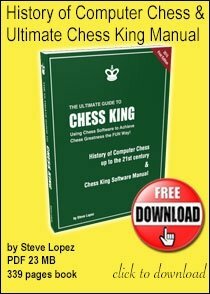 Check out Chess King Video software tutorial #12 by Steve Lopez. 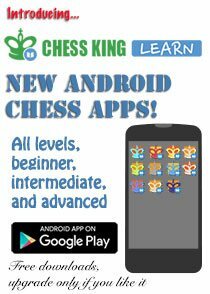 You will learn how to comment your games, with move annotations and chess symbols. 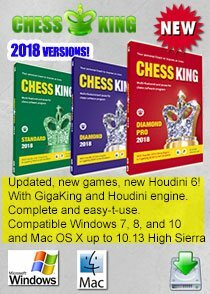 Chess King with Houdini 2 is an affordable and powerful chess software. 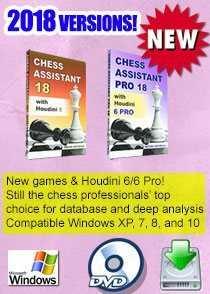 With Chess King you can play chess, solve puzzles, analyze your games with the strongest engine available and have access to more than the 5 million game GigaKing database. 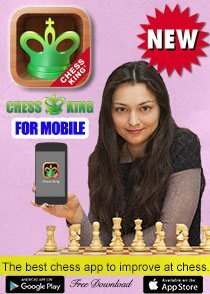 At the moment there is a Coupon Code INTROKING50 that will let you save $50 from the list $99 price of Chess King at www.chess-king.com.